The perfect Digital Signage Solution to deliver vital information to wide audiences in areas such as hallways, reception, foyers and any area where there is a need for way finding. They can provide access to health related information, patient surveys or be used for way finding. 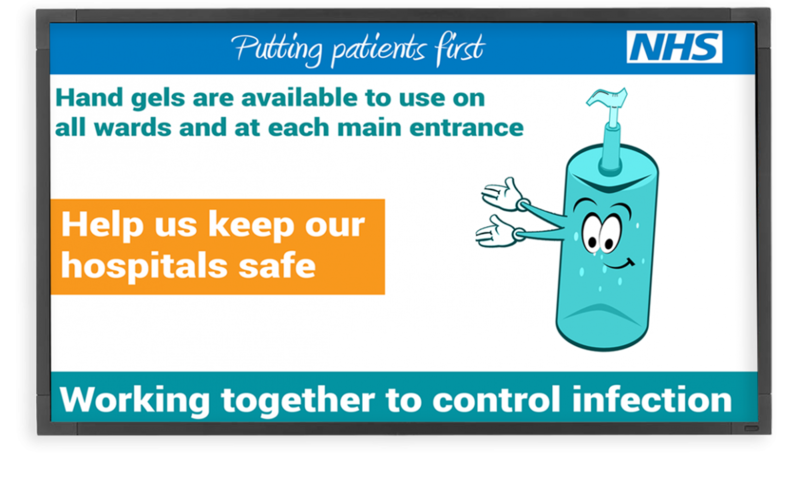 This large format display is great for interactive hospital use as it has new integrated multi touch technology.